If you're looking for a large home, convenient to everything, with a fenced-in backyard and in a neighborhood with a pool and a club house then your search has ended! 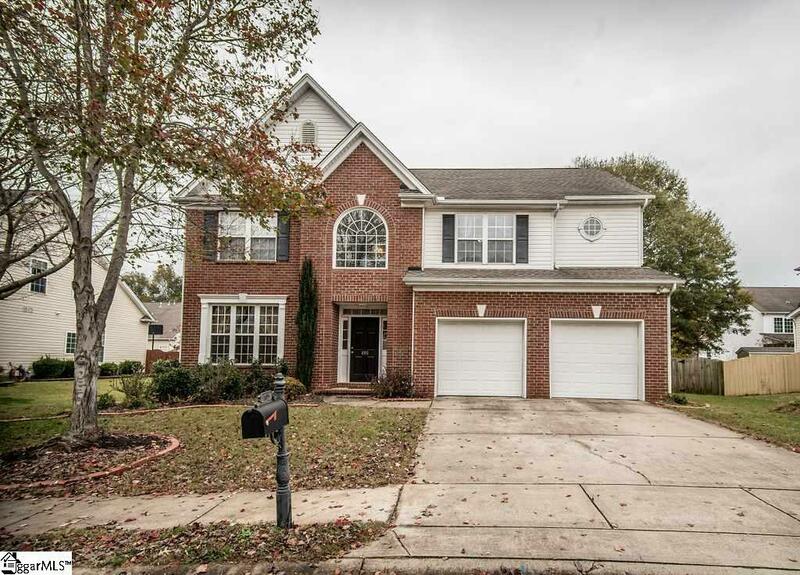 105 Honey Crisp Way offers 5 bedrooms, approximately 2760 square feet (per tax records), a level fenced-in backyard, and so much more in the Gilder Creek Farm community that's conveniently located just minutes from the Five Forks area in Simpsonville. 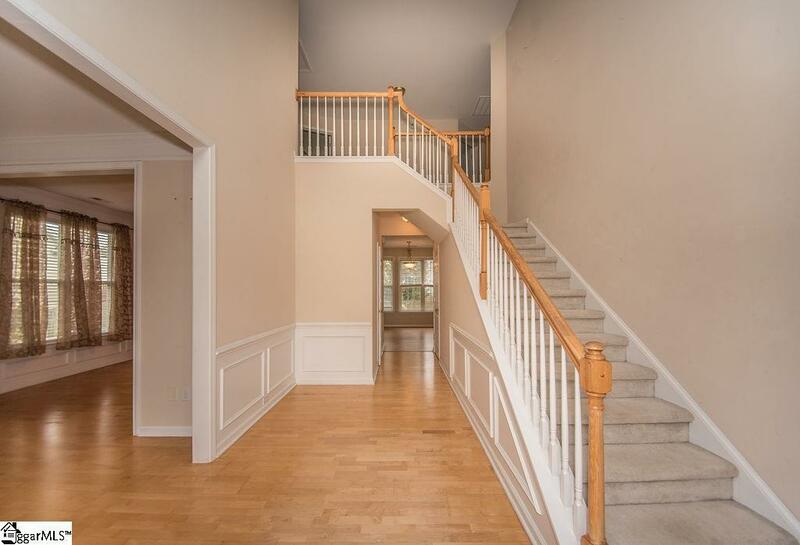 As you walk in to the front door you will notice the two story foyer, and to the left you have a flex room that would be ideal for a home office or play area. 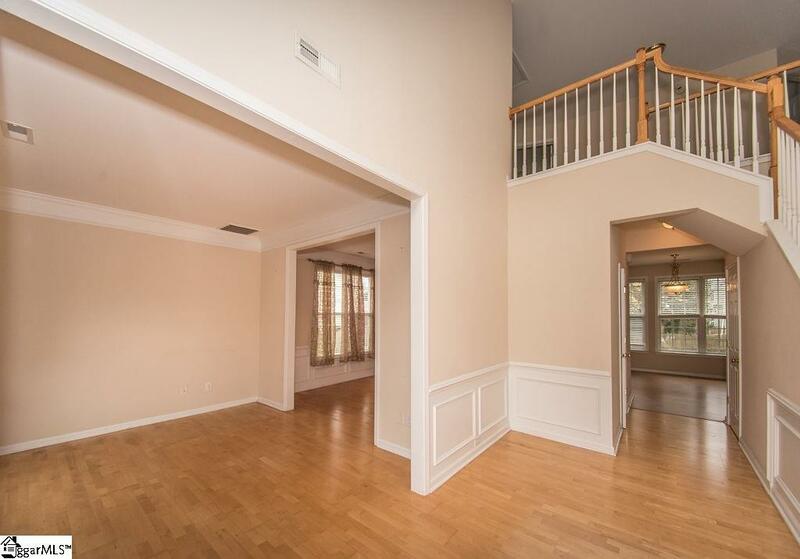 Off the flex room you have a formal dining area that leads into the kitchen. The kitchen boasts stainless steel appliances, granite countertops, 42 inch cabinets with crown molding, a raised counter with space for bar stools, and a breakfast area that's open to the great room with it's gas fireplace. Upstairs you'll find the master suite that features a walk-in closet, and master bath that offers a separate garden tub and walk-in shower along with dual vanities, plus 4 other spacious bedrooms. Per the seller both HVAC units were replaced in 2017 and 2018, and the water heater was replaced in 2018 as well. Outside you have a patio, separate storage shed, and the convenience of a fully fenced-in, level back yard. 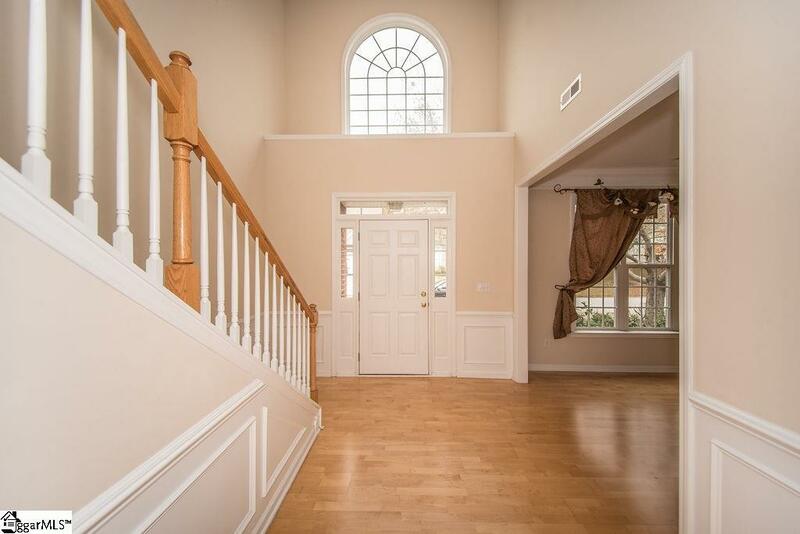 All this for less than $100 per square foot - make an appointment to view this home today. Listing provided courtesy of Sunil Varghese of Keller Williams Drive.